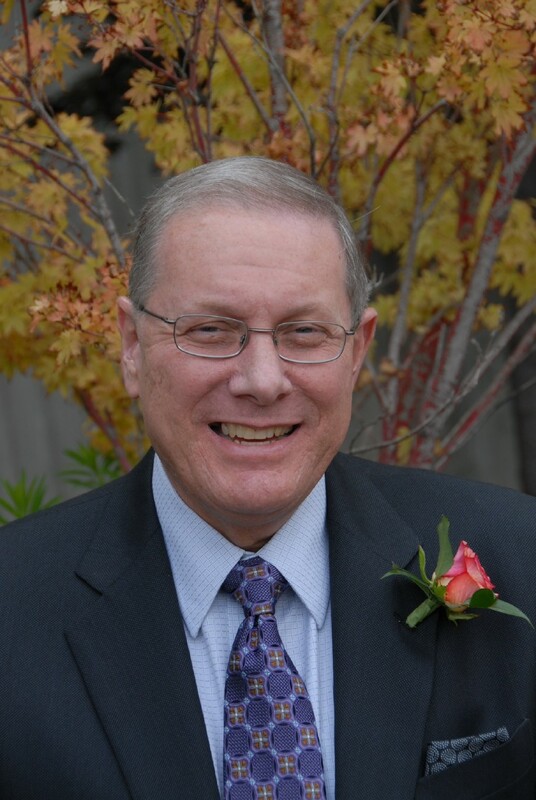 RUSSELL H. MILLER, a California attorney for 35 years, specializes in political, campaign, election, and nonprofit law. He provides legal advice to many large Silicon Valley corporations, trade associations, and community foundations, and serves as general counsel and treasurer to a large number of campaign committees for local, state, and federal candidates, ballot measures, and corporate and trade association Political Action Committees (PACs). Many of these committees and PACs were initially created by him and his firm. He also handles matters relating to compliance with campaign, lobby, and election laws, and represents clients on matters before the Fair Political Practices Commission and the Federal Election Commission, with clients in the Bay Area and Southern California, in other states, and in Washington, DC. Additionally, he specializes in the formation and operation of nonprofit organizations, including compliance with Internal Revenue Code requirements, the Franchise Tax Board and the California Attorney General. Russ also has an extensive background in legal research, writing, and publishing. Prior to establishing his own law firm in 1995, he was a Managing Editor at legal publisher Matthew Bender & Company, where he was in charge of California Legal Forms and other major business publications. Overseeing the production of more than 10,000 pages of text annually, he handled matters of editorial policy, legal analysis, fiscal planning for the publications, and contract negotiations with contributing authors. Russ is a Phi Beta Kappa graduate of the University of California at Berkeley. He simultaneously participated in a doctoral program at Stanford University (in the area of Sociology of Law) and a law degree program at the University of California, Hastings College of the Law, earning a J.D. from Hastings in 1983, and a Ph.D. from Stanford in 1984. At Stanford, he also assisted with teaching numerous classes on theoretical and applied research, and worked on many major research projects; at Hastings, he was a writer on the Hastings Constitutional Law Quarterly.